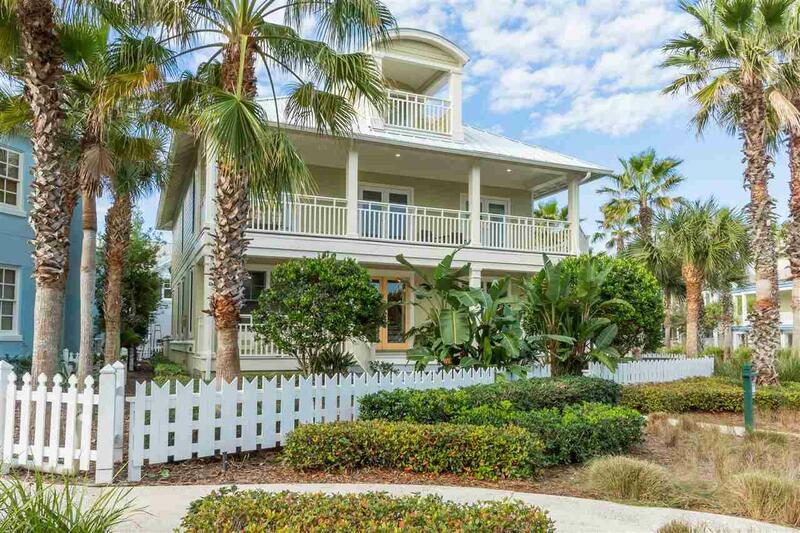 Enjoy Ocean Views from this beautiful home located on one of the most prestigious lots in Sea Colony. This home features 4 Bedrooms, 5-1/2 Baths with a living/game room on the 2nd floor. 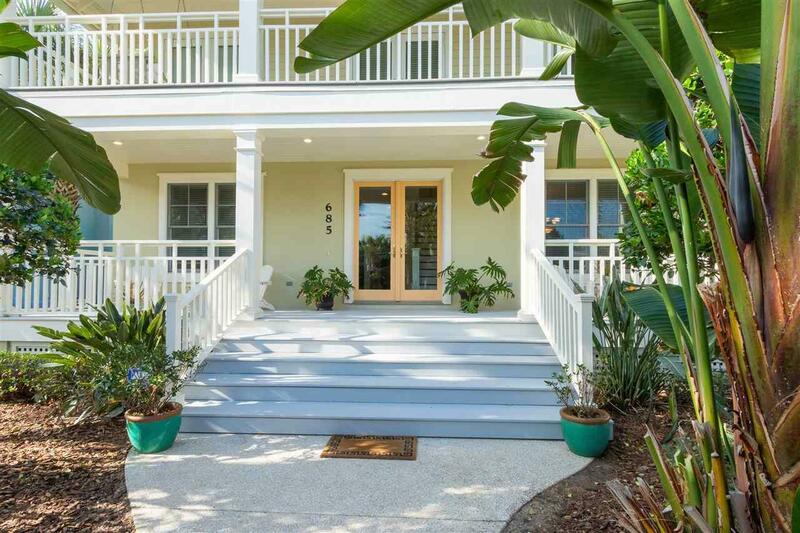 Located directly across from community pool and beach access, the wrap around porches on the 1st and 2nd levels provides great views and ocean breezes year round. The Chefs Kitchen with Viking Range, Sub Zero Refrigerator and Wine Cellar opens into a dining area and great room that is awesome for entertaining. 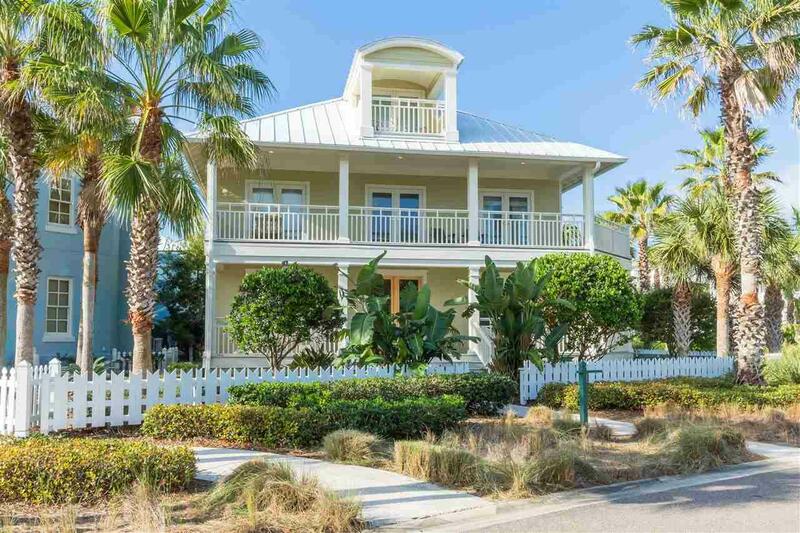 This home is ideal for gathering family and friends in comfort and luxury! 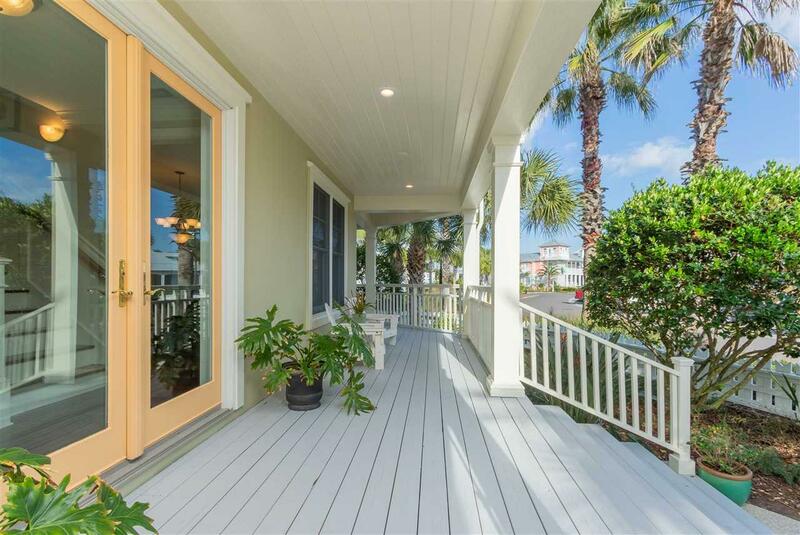 This home has been updated and maintained to the Max. Home has just been repainted inside and out, north roof has been replaced and all of the drip edge replaced using aluminum. The remainder of the roof has been inspected and maintained. The fence was replaced in 2018, all plumbing has been updated including faucets/fixtures. New Trane HVAC Systems were installed in May of 2015. The 3 Car Garage is a unique feature for a Sea Colony Home. This is truly a "Must See!" home.